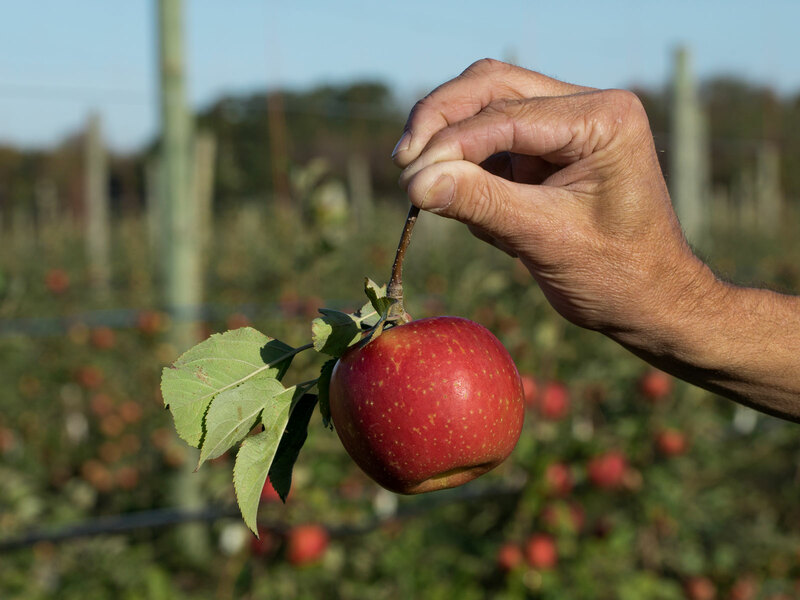 Walk through the neat, green rows of apple trees at Linvilla Orchards, the 335-acre, family-run farm outside of Philadelphia, Pennsylvania, and you’ll spot a little white sign that reads, “New Exciting Apples!” Follow the arrow, and find more signs that mirror the sentiment with increasing fervor: “You’re getting close! Don’t give up now! 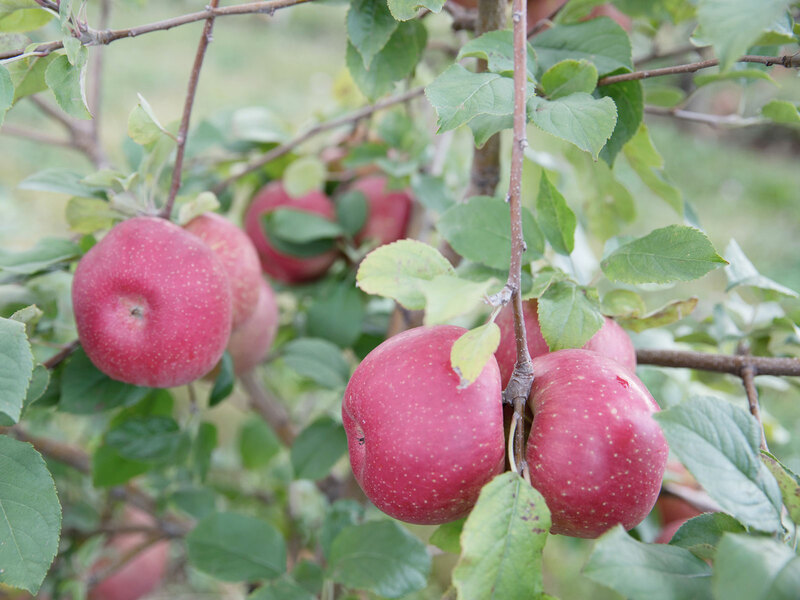 It’s worth the reward!” The apples at the end of this Wonderland-esque trail are called CrimsonCrisp, and they’re some of an emerging variety of the fruit that apple growers are betting on to replace the unofficial apple of America’s eye.